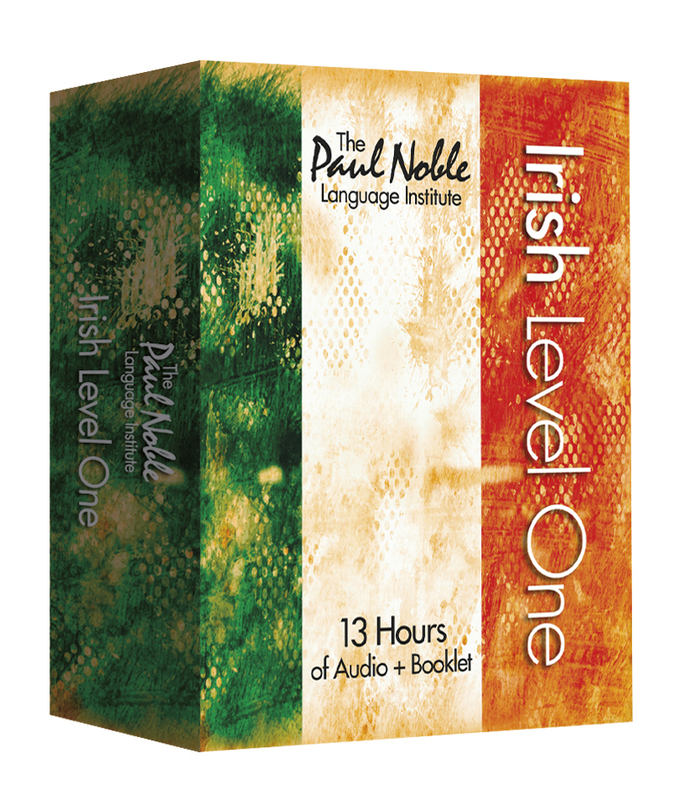 The Paul Noble Language Institute: Celtic Language Speakers Needed! The Paul Noble Language Institute is planning to launch a project to help increase the number of speakers of Celtic languages within the UK, Ireland and the wider world. To this end, we are looking for speakers of Celtic languages who would be interested in creating published courses for Celtic languages together with us, with the intention being that these courses will be available not only for commercial sale but that they will also be gradually adopted by schools within the UK and Ireland. Languages currently penned for inclusion within the intended first wave of the project include: Scottish Gaelic, Irish and Welsh. A second wave is also intended, which will include Manx and Cornish. For each language, we aim to produce a 13-hour course that will cover key grammar and a functional vocabulary for each language. This announcement on our Blog is the first step of several that are intended to lead to the creation of these new courses. We are currently looking essentially for an expression of interest on the part of those who may wish to author one of these Celtic language courses. This is a long-term project and anyone interested in participating will need to have this in mind from the outset. I absolutely love this idea! I have personally always wanted to learn any form of Gaelic (if not all) and could never find any proper courses to aid me in doing so. I eagerly await the release of such an asset to the wider language community!